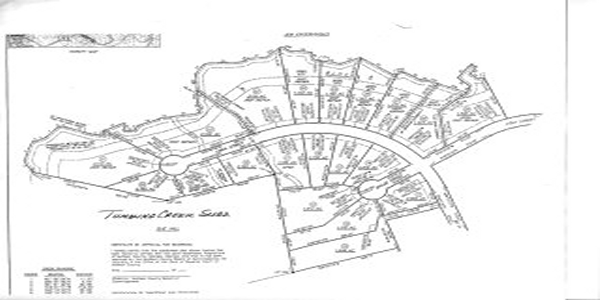 Tumbling Creek Lots – V. Low Properties, Inc.
Several lots available in subdivision located in the Colbert area. Large, wooded lots with mature hardwoods measured from .75 to 3 acres each! Located in a great location off Hwy. 72.